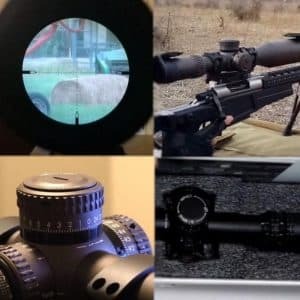 Vortex Crossfire vs. Diamondback Review - Best Comparison in 2019 April! Vortex is one of the major gun accessory manufacturers in North America and is a constantly growing force to be reckoned with. Their products are affordable, realistic, functional and of the highest quality. As such, they provide strong competition for all other manufacturers in the same market. Now, when comparing models from the same fabricator, life becomes harder, since I cannot compare production lines and materials, the products come from the same umbilical cord. As such, when comparing two different models from the same manufacturer, it all comes down to performance. Now let’s take a look at two of the more affordable models for hunting and shooting. The Crossfire II is a 4 to 12x magnification scope that provides a long eye relief through a fast-focus eyepiece with lenses that are fully multi-coated. There are resettable MOA turrets, and the model is made from aluminum alloy, machined and anodized. 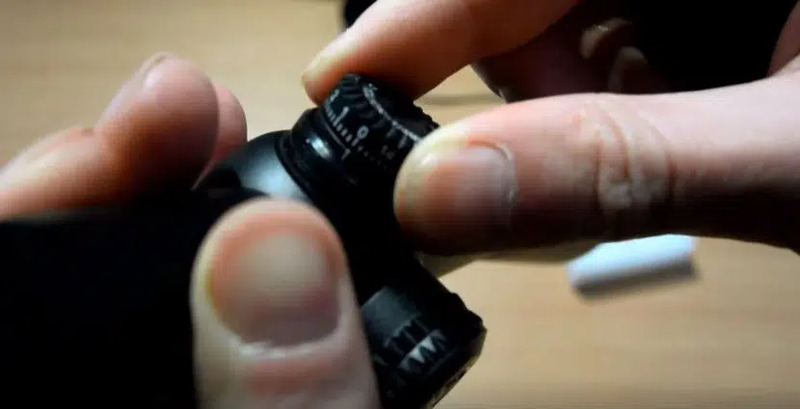 The internal spaces are nitrogen purged and sealed with O-rings from a waterproof and fog proof performance, and the overall structure is shockproof as well. The lenses, being fully multi-coated, increase the light input, and the anti-reflective coatings provide an easier view of the target. 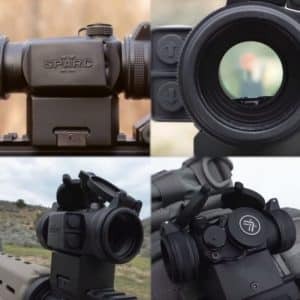 There is a second focal plane reticle that retains its size and is used for accurate calculation of windage and elevation. 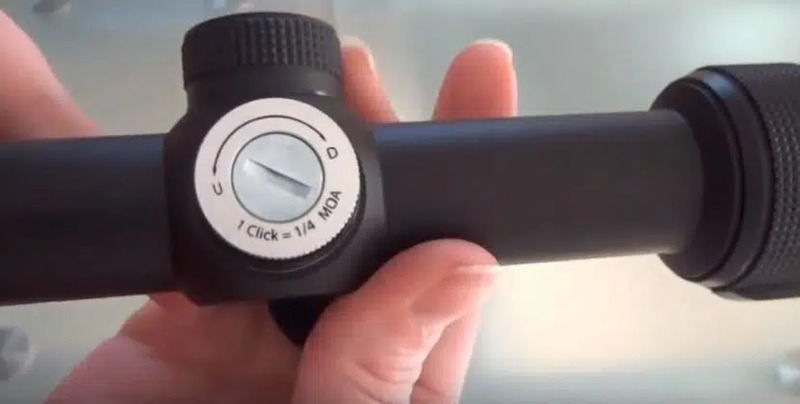 The tube diameter is 1 inch, and the length of this aluminum alloy housing is 12.1 inches, and the overall weight as a complete unit is 17.2 ounces. As mentioned above, the housing integrates O-rings to secure the internal space from debris and dampness, and the nitrogen purged interior adds anti-fogging functionality. The aluminum tube is solid and constructed to prevent damage in adverse conditions, and is built to withstand recoil and other shocks. The Crossfire II comes with a nice price tag, not too heavy on the pocket and is suitable for most light rifles. 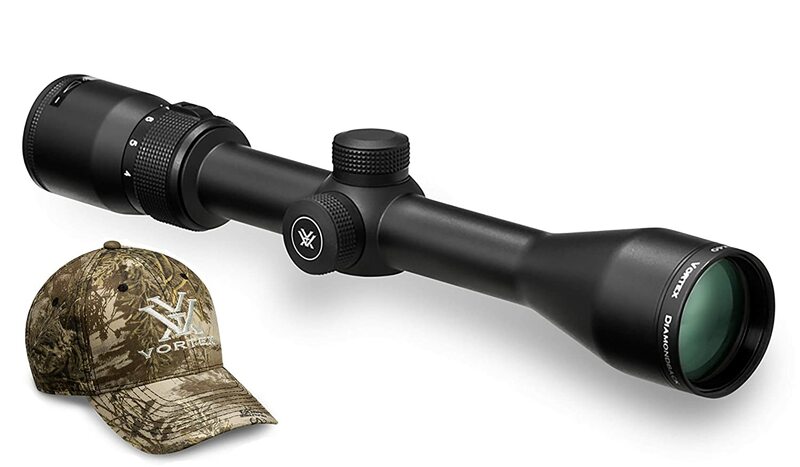 The Diamondback® is another Vortex scope that comes with similar properties, but the overall finish is different. This is a lighter model and is made from a machine one-piece aluminum alloy tube with an anodized finish. The optics are also multi-coated, and there is a V-Plex reticle suitable for all-purpose hunting. This model was Argon purged for a high-grade anti-fog proof interior, and the O-ring design makes this a waterproof model as well as a shockproof model that withstands recoils and other bangs. This model comes with a precision glide erector system that delivers a smooth magnification change, and the capped turrets let you re-index without zeroing. The Diamondback is a heavy duty scope suitable for even the most powerful rifles, it will handle the recoil and is literally shockproof as the title states. So you are unsure which model to choose? The Vortex Crossfire II or the Vortex Diamondback. OK, let’s start with the basics, and analyze these two scopes from all features and functions. Both these scopes come with aluminum alloy frames that are machined in the same location using the same technologies, so they are identical in terms of overall quality, In terms of appearance, both look very similar, and if they didn’t have their names printed on the scope you would think, at first glance, that they were the same model but different variants. In fact, their structure is virtually identical. However, the Crossfire II is a simpler model with simpler lines, and this is the first giveaway. The second is that the Crossfire II is a larger and heavier scope. The Crossfire II is 13.1 inches long, which is a rather significant difference to the more compact 12 inches of the Diamondback, and length does matter, as does weight. The weight of the Crossfire II is 17.2 ounces, while the Diamondback is only 14.6 ounces, this is an extremely significant difference since weight plays an enormous role with rifles and hunting. The heavier the weapon, the harder it is to free-aim without a tripod or assistance, as such, this extra 3.5 ounce does impact the functionality of the weapon when compared to the much lighter Diamondback. Both scopes come with exceptional lens quality. However the Diamondback has a much better optical clarity and delivers better brightness. On the other hand, the Crossfire II gives you better eye-relief and an adjustable objective lens that makes up for the lower clarity of vision, eliminates the parallax errors, and gives more light control. When it comes to the field of view (FOV), The Diamondback provides plenty when compared to the Crossfire II, but the Crossfire II has a sharper focus eyepiece, and this gives a more accurate view of the target. 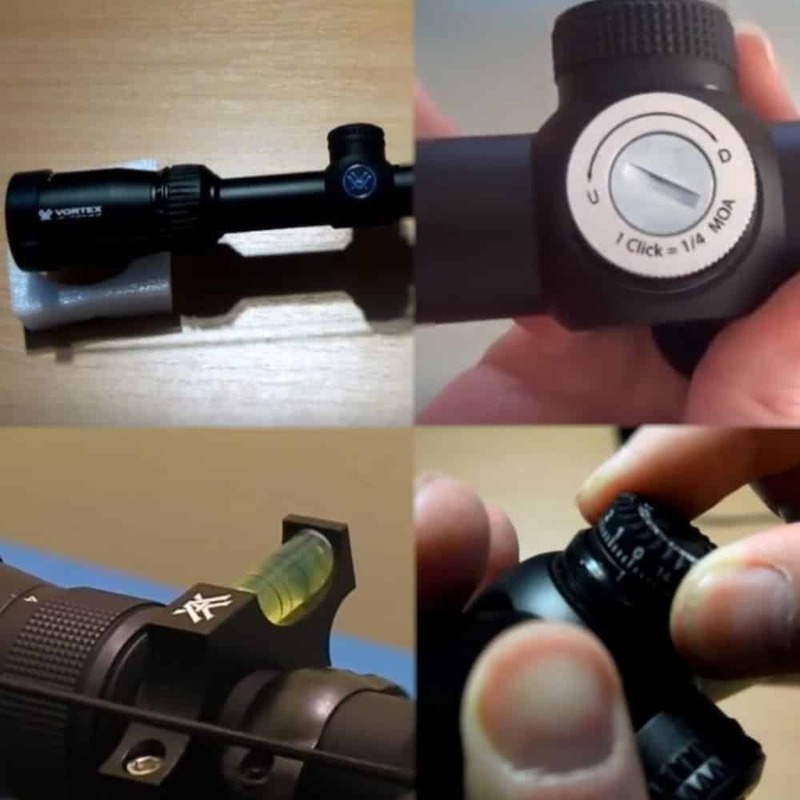 The Crossfires objective lens is 44 mm when compared to the 40 mm Diamondback, so this does impact overall clarity since the Crossfire takes in more light. The bottom line is that the Crossfire II gives you a faster locational target acquisition, while the Diamondback gives you a wider field of view, so the Crossfire II would be a great sit back and target and range scope, while the Diamondback would be a better moving hunting and tactical scope. Both the Diamondback and the Crossfire II have similar finishes, the classic Vortex hard anodized matte finish, so they both deliver equal performance in the field. 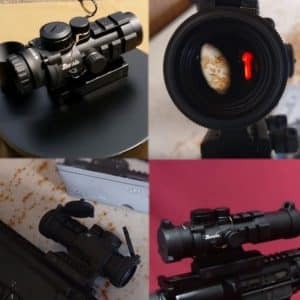 Both rifle scopes provide 4 – 12 x magnification, however, the Diamondback has a faster eyepiece focus mechanism, and it’s easier to range in on moving targets. In the field, when hunting on the go, the Diamondback is faster at acquiring the target and is more suitable for larger weapons. The Crossfire is perfect for a more dedicated sniper activity, where long eye relief is a necessity. However, both perform admirably in either condition. The Diamondback handles recoil exceptionally well, and is a perfect fit for heavy-duty rifles, and performs expertly in fast acquiring moving targets. The Crossfire is exceptional for long-range sniper shots, but cannot handle the recoil of a powerful gun. It is very hard to compare these two models since they both deliver exceptional performance for different applications. 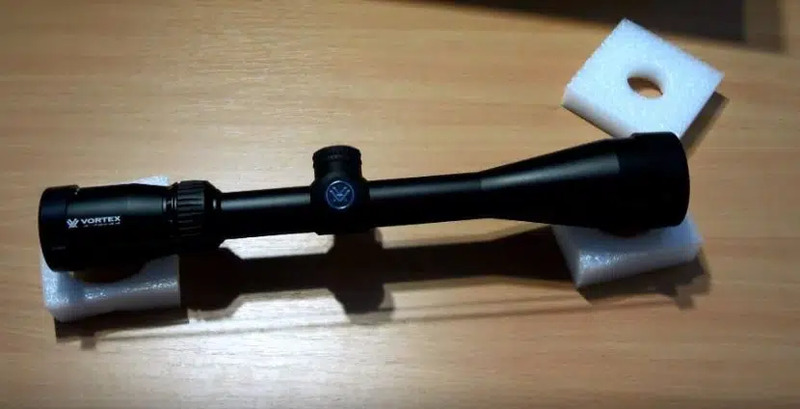 To start off with the Crossfire II is more of a beginner scope than the Diamondback, the main reason being its eye relief and objective lens diameter being bigger than that of the Diamondback, which makes it easier to learn how to scope. The Diamondback is more of a heavy duty scope, designed for on the go activity, while the Crossfire II is more of a sporting, ranging scope, and can be used on heavy recoil rifles with much more enthusiasm than the Crossfire II. Another issue that goes in favor of the Crossfire when compared to the Diamond back is the use of glasses. Anyone that wears glasses will prefer the Crossfire II. The Diamondback is an older model that did not take into account the use of glasses well. The newer Crossfire II model solved this issue. The bottom line: The difference in price is actually not too steep, so if you are seeking an easier scope to play with, go for the Crossfire II, if you are seeking a more heavy duty and professional scope, go with the Diamondback.